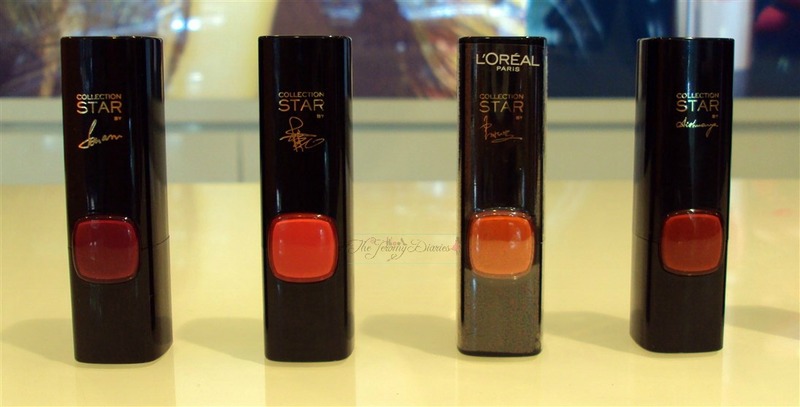 Anyhoo, today I bring to you the latest launch by L’Oreal Paris- L’Oreal Collection Star Pure Reds Lipsticks. 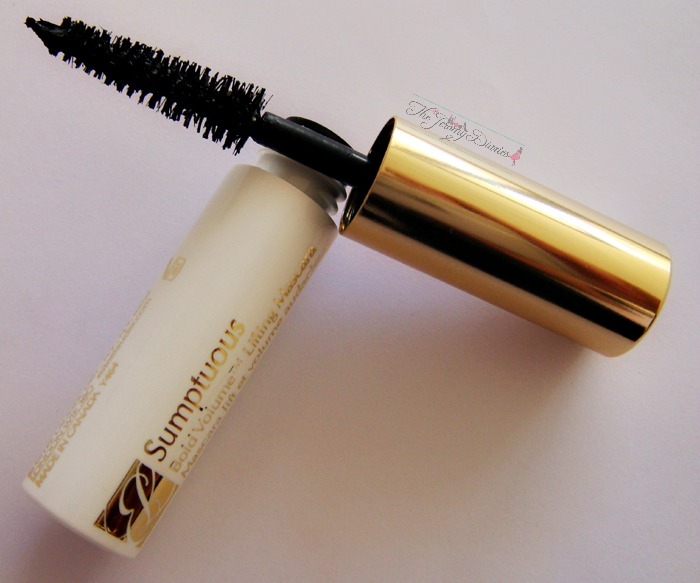 And if all the wonderful reviews of these babies are to go by- L’Oreal started off 2015 with a bang! 😀 I had been waiting to check them out and review them for you all. Many say they can’t find them at all L’Oreal counters but they are definitely available in the L’Oreal counters in Shoppers Stop. 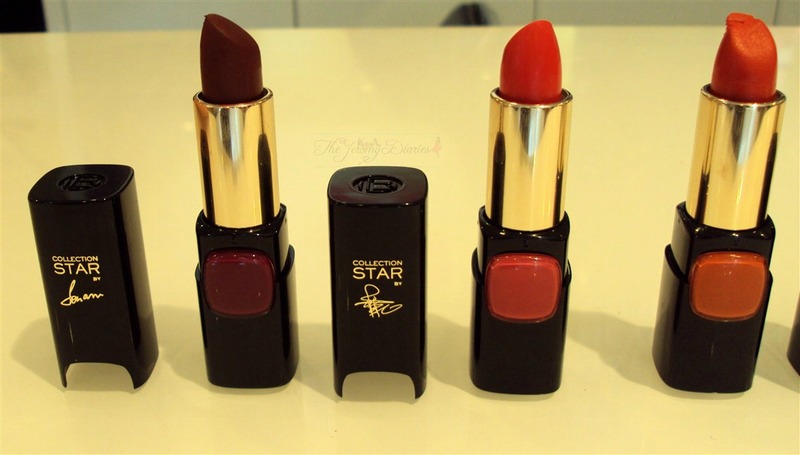 Packaging: These L’Oreal lipsticks chosen by the 7 brand ambassadors come in 7 different shades of red all wrapped up in classic black glossy lipstick casing with the bullet enclosed in a golden bullet case. The fun part about these lippies are that they are signed by the particular ambassador on the lipstick case. Doesn’t it give that personalized touch? 😉 And it also makes identifying the shades wayyyy easier 😀 I absolutely love the packaging..they are attractive as well as classy! Texture: These are creamy in texture that settle down to a matte finish. I wouldn’t call them too drying..it totally depends upon the shade you pick. I feel Pure Amaranthe and Pure Rouge goes on a bit patchy than the rest. 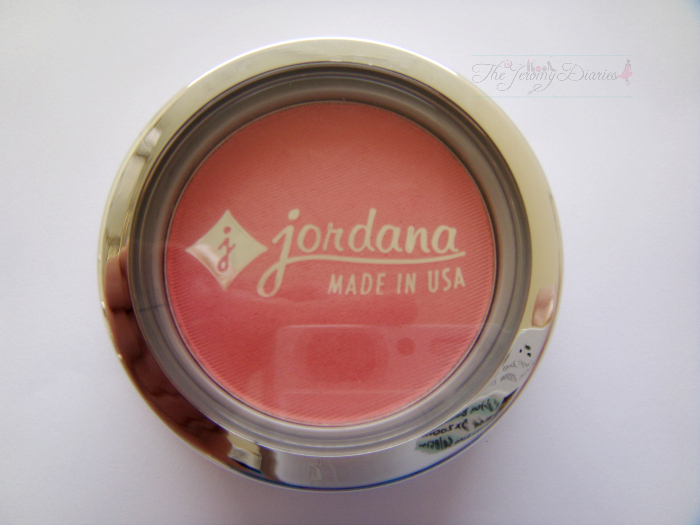 The rest are creamy and glide on smoothly onto the lips. And as always, I would suggest you apply lip balm before you apply these matte shades. 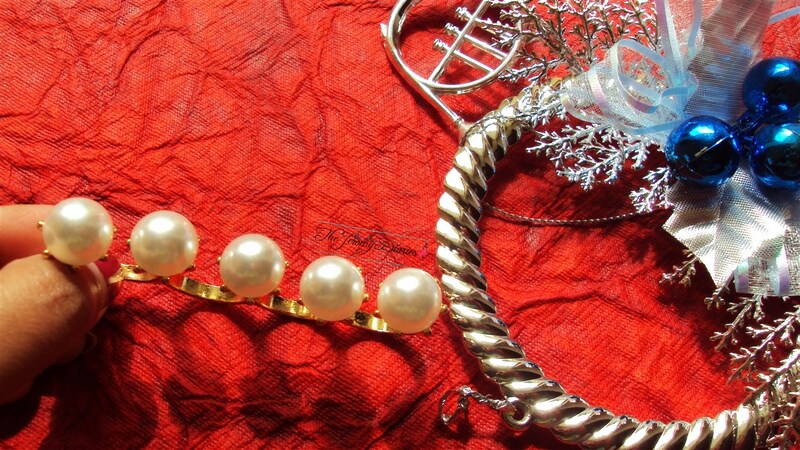 Some of the shades in the range are apt for winters and some are poppy and just right for the coming summers. 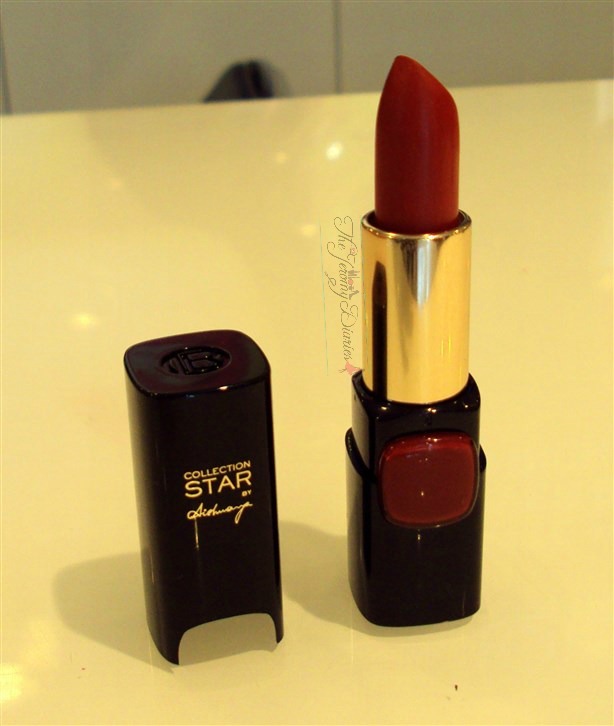 L’Oreal Collection Star Pure Red Lipstick Pure Garnet: This shade by Sonam Kapoor is my absolute favourite! 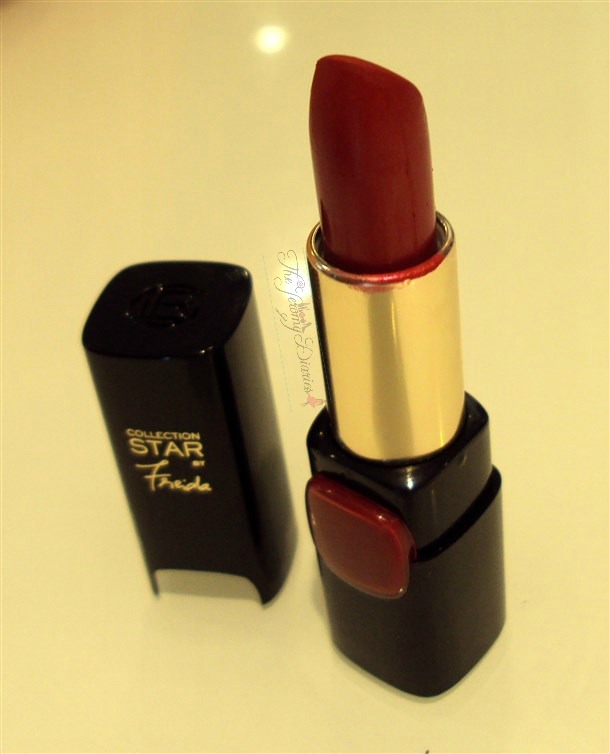 ♥ In the bullet, it appears dark brown but on application it’s a gorgeous deep wine shade with red and brown undertones. 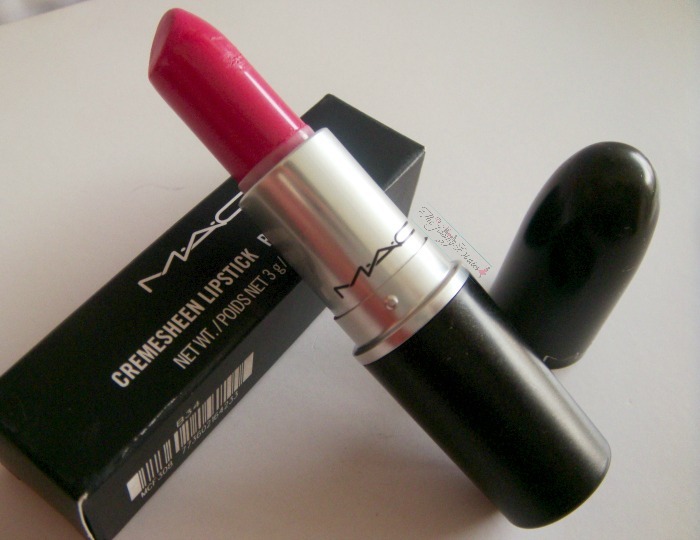 It looks so much like MAC Diva ! 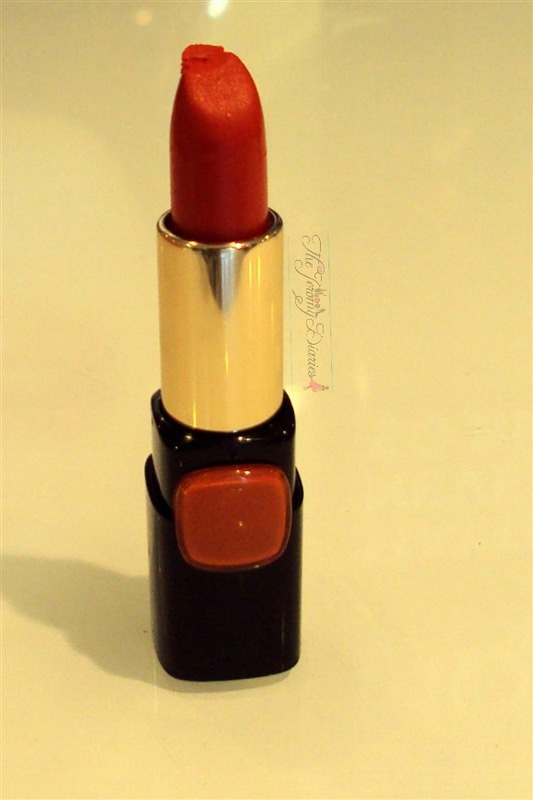 L’Oreal Collection Star Pure Red Lipstick Pure Fire: Don’t ask me why they included an orange in Pure Reds range but this is a beautiful bold neon orange shade with slightly red undertones. 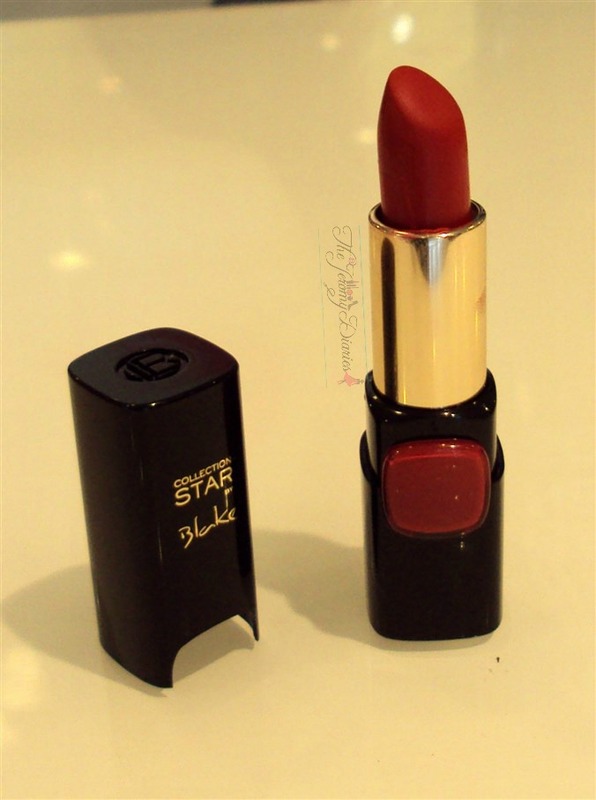 L’Oreal Collection Star Pure Red Lipstick Pure Brick: Of all the reds in this range, this one is a slightly toned down red. Chosen by Aishwarya Rai,it’s very subtle on application and the bricky red shade makes it an instant hit amongst women in their 30s or 40s. 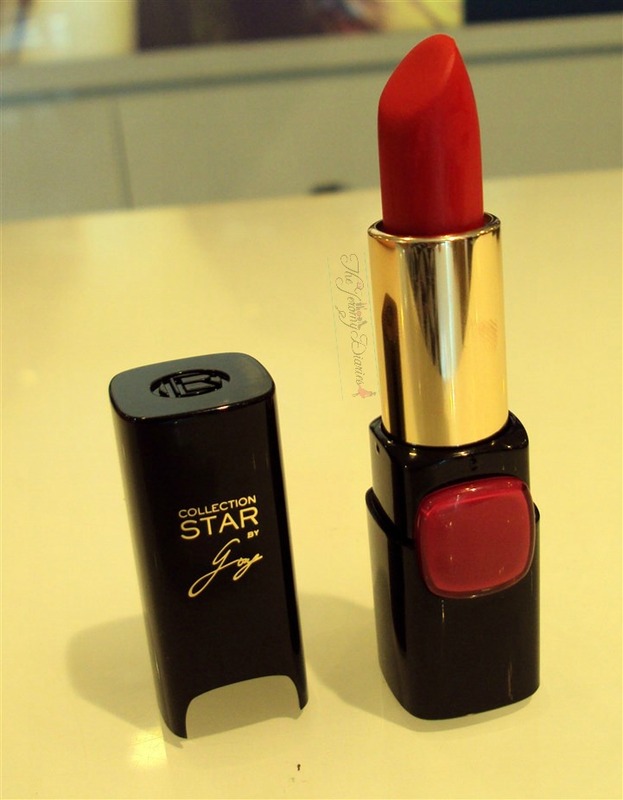 L’Oreal Collection Star Pure Red Lipstick Pure Rouge: This one is the closest dupe of MAC Ruby Woo. 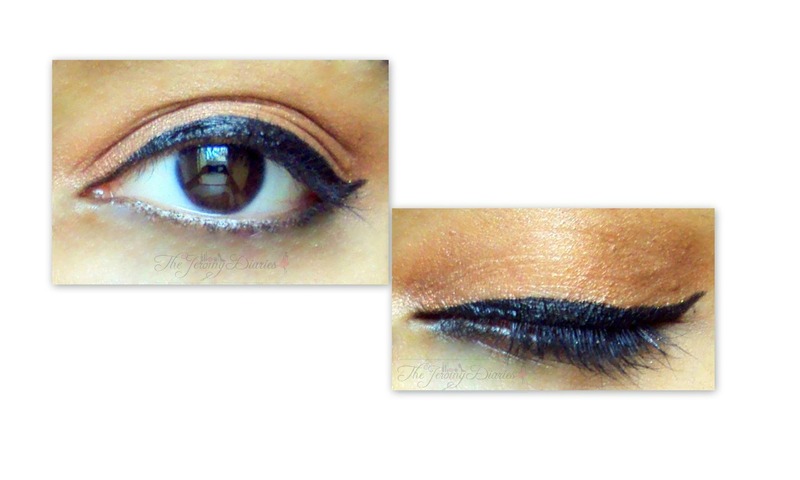 It’s a neutral red that can look absolutely stunning on all Indian skin tones! Looove! 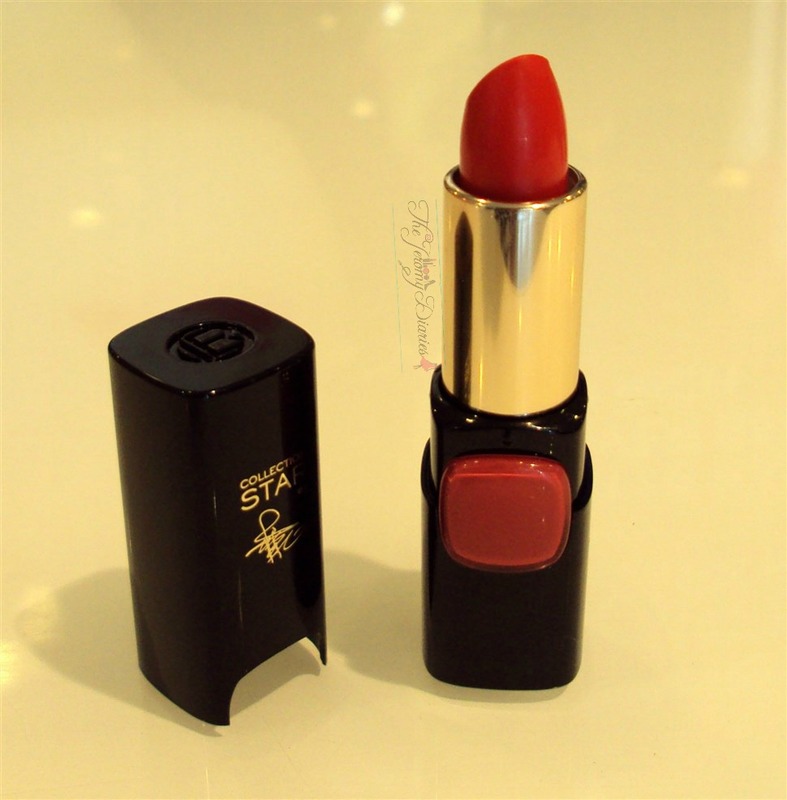 L’Oreal Collection Star Pure Red Lipstick Pure Scarleto: This one is a bright red chosen by Blake Lively. 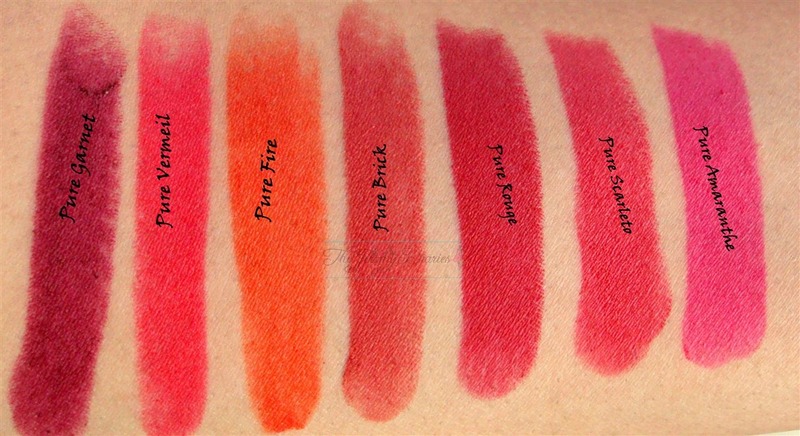 Although these are priced slightly on the higher side, nothing can be compared to the quality of these lipsticks. wow… all shades are beautiful… Pure Rouge shade is my favorite shade.. but sadly they are expensive 🙁 ..